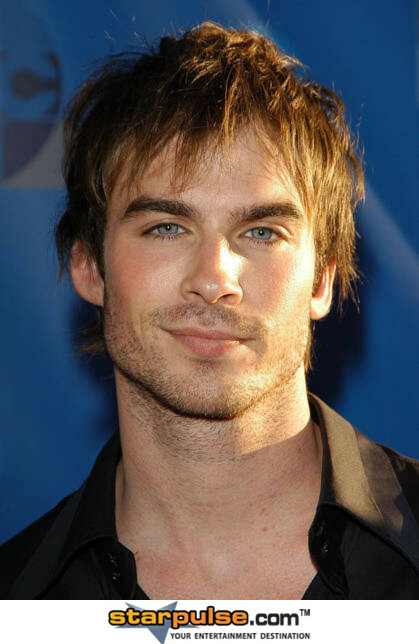 Best known for his Character “Damon Salvatore” in the US Smash Television hit “The Vampire Diaries”, Ian has been known to do a little modelling, like his Co-Star Paul Wesley. 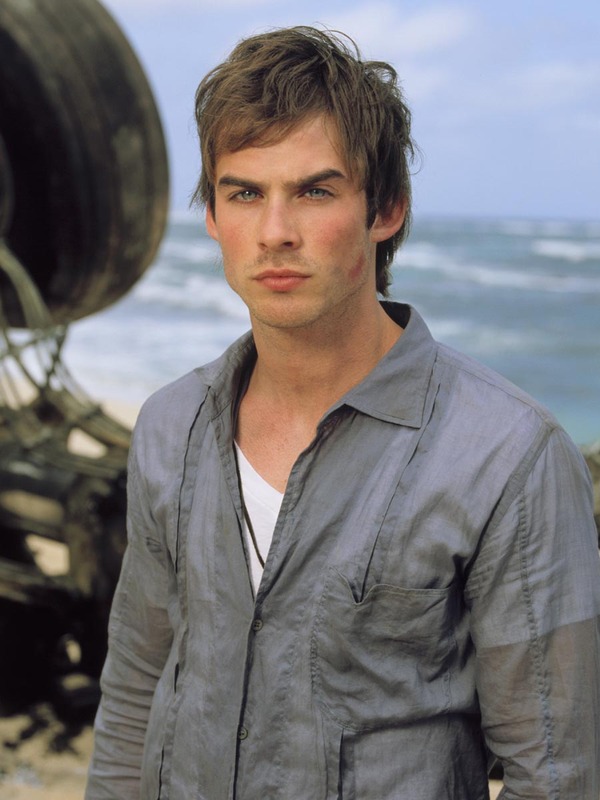 Here, we see Ian as a casual but all the same smoking flame of Male Iconic brawn. Enjoy. 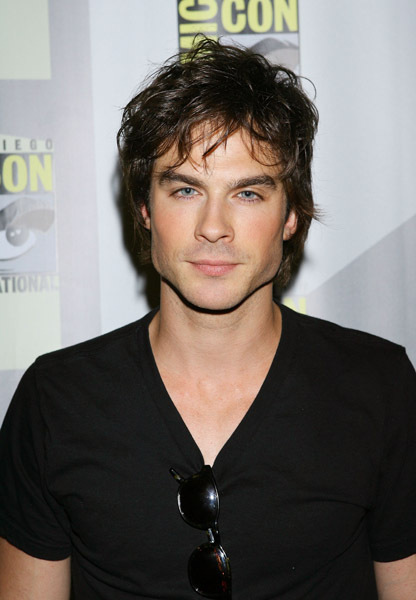 The son of a massage therapist and a building contractor, Somerhalder was born and raised in the small southern town of Covington, LA. Boating, swimming, fishing and training horses filled much of his recreational time growing up, as did the school drama club and performing with the local theater group. With his mother’s encouragement, at age 10 he began a modeling career that took him to New York each summer. By junior high, he opted to put modeling on the back burner and focus more on sports and school. 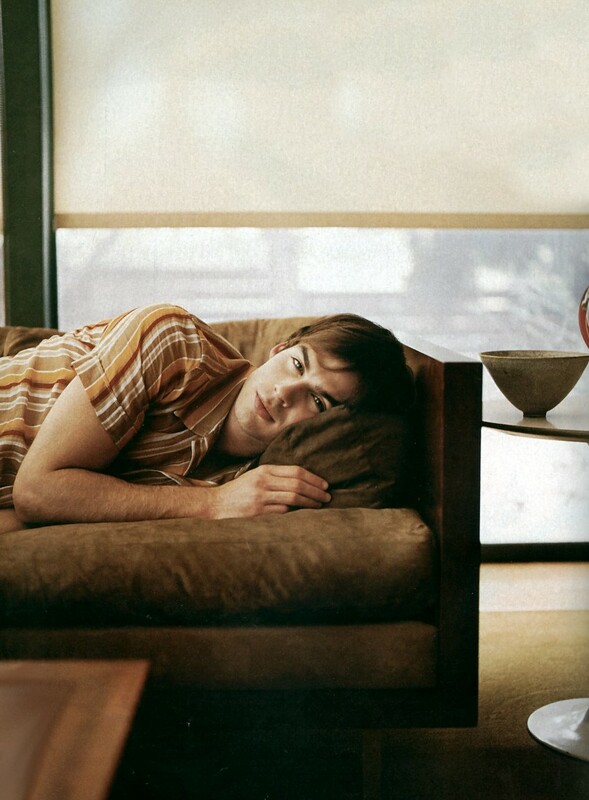 A few years later, when the opportunity to model in Europe arose, Somerhalder grabbed it, embarking on an enriching path of work, travel and study that took him to cities including Paris, Milan and London. At 17, he began studying acting in New York, and by 19 had committed himself to the craft, working with preeminent acting coach William Esper. His fate was sealed while working as an extra in a club scene in the feature film _Black & White(1999)_. 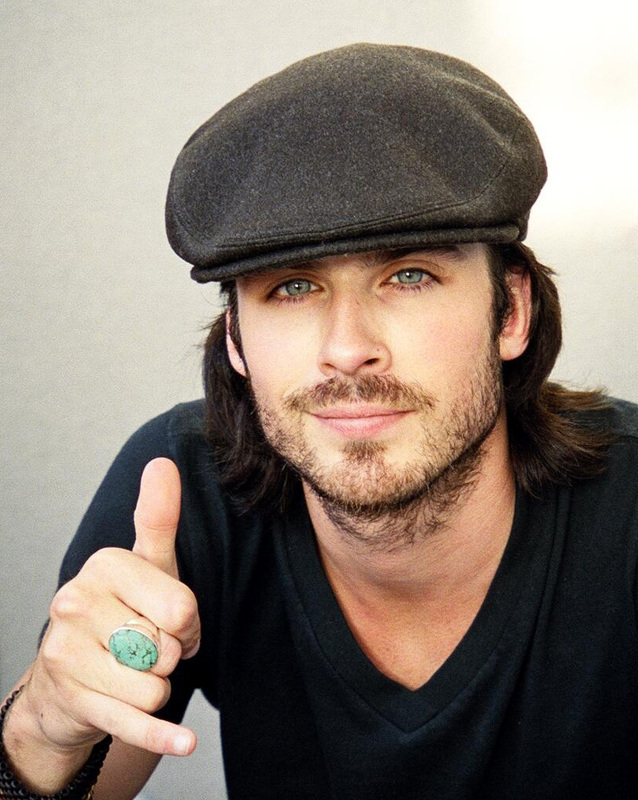 A talent manager visiting a client on the set spotted Somerhalder in a crowd scene of 400 and immediately signed him for representation. 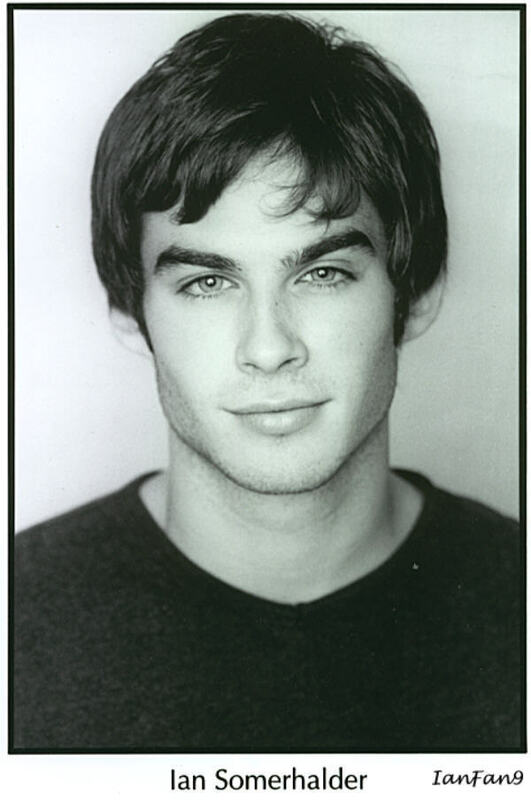 Happy to be anchored in New York, Somerhalder spends much of his time studying acting, writing and practicing yoga. His recreational interests include water and snow skiing and horseback riding. IANE I LOVE YOU! I AM YOUR BIG FAVORITE!!!!!!! 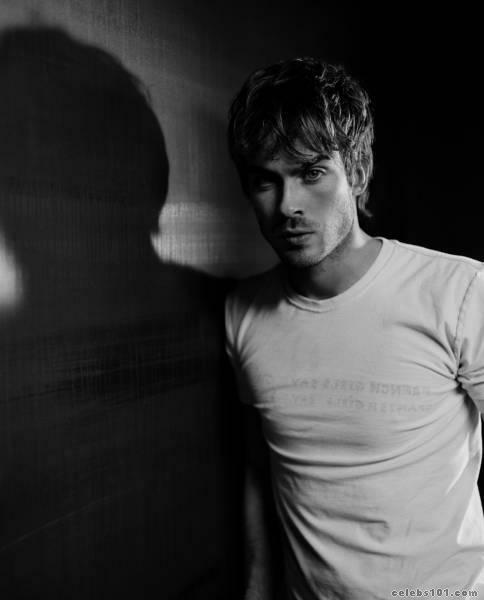 woww omgg…howw can someone look sooooo gooooddd 0_0 hes gorrgeousss!! !